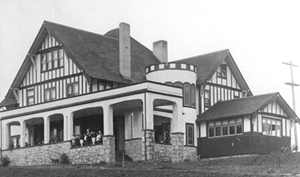 Built as a memorial to British Columbia’s centennial in 1958, this four-hectare (10-acre) open-air museum is a recreation of an early 1900s community. 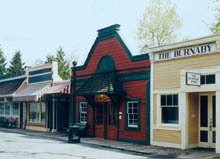 Among its 30 buildings and outdoor scenes are a schoolhouse, blacksmith’s shop, dentist’s office and a real working theatre. 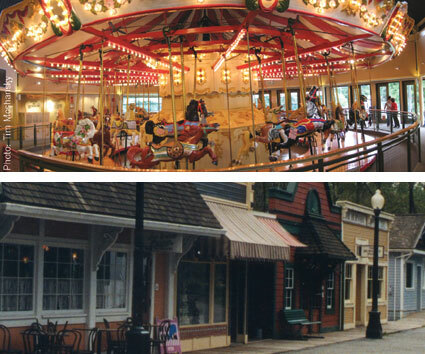 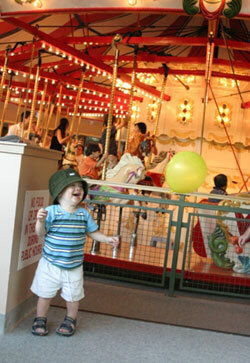 It also has an operational ice cream parlour but the main attraction is a restored 1912 carousel.